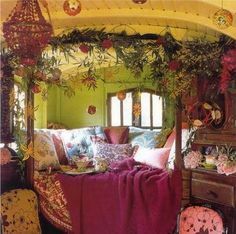 Who is coming to visit MIA KERICK’S Guest Room? My very first overnight guest, Raine O’Tierney, will stretch out in the bed shown below and discuss the stress of social networking for new authors. 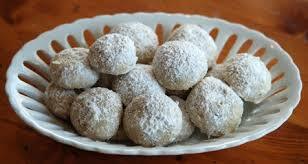 and Russian Tea Cookies that I will stay up all night baking. 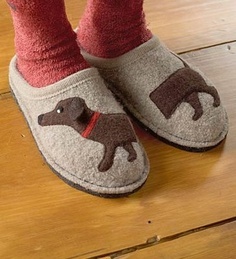 You don’t want to miss Raine in her fuzzy bathrobe… and I hear that she has dachshund slippers. I will continue this post…tomorrow. ← Seeing LOVE with new eyes…Can YOU be that open?